Written Torah and Oral Torah (spoken law and sermons), as well as non-legalistic rabbinic literature (aggadah) and occasionally the Jewish religious laws (halakha), which usually form a running commentary on specific passages in the Hebrew Scripture (Tanakh). 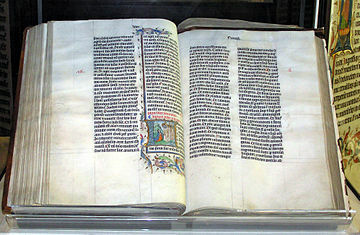 The Midrash, capitalized, refers to a specific compilation of these writings, primarily from the first ten centuries CE. 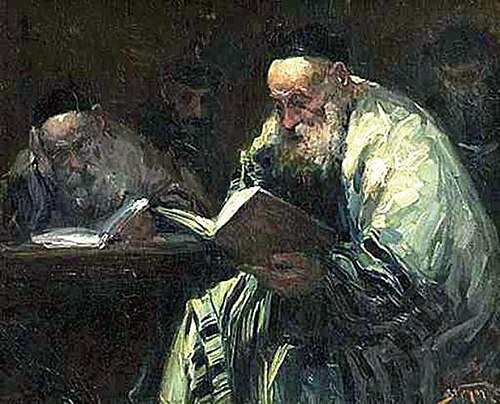 The purpose of midrash was to resolve problems in the interpretation of difficult passages of the text of the Hebrew Bible, using Rabbinic principles of hermeneutics and philology to align them with the religious and ethical values of religious teachers. Rabbi Samuel's name: "Behold, it was very good" refers to the Good Desire; "AND behold, it was very good" refers to the Evil Desire. Can then the Evil Desire be very good? That would be extraordinary! But without the Evil Desire, however, no man would build a house, take a wife and beget children; and thus said Solomon: "Again, I considered all labour and all excelling in work, that it is a man's rivalry with his neighbour." (Kohelet IV, 4). Rabbi Simeon bar Yohai. The former is still studied today, while the latter was used by many medieval Jewish authorities. 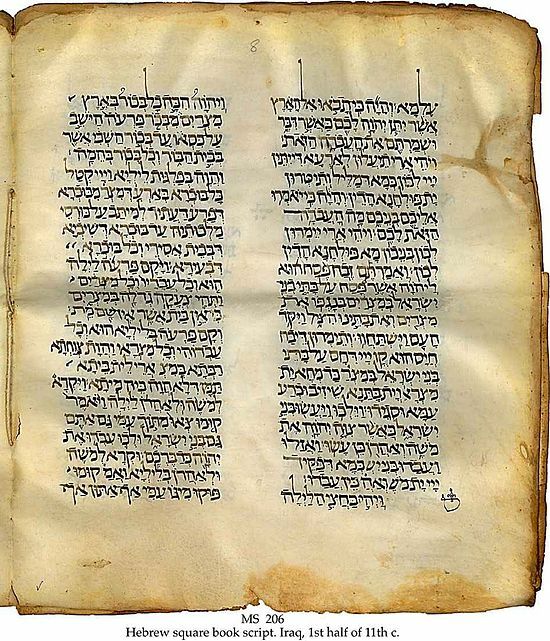 While the latter (bar Yohai) text was popularly circulated in manuscript form from the 11th to 16th centuries, it was lost for all practical purposes until it was rediscovered and printed in the 19th century. Rabbi Simeon bar Yohai is an exegetical midrash on Exodus 3 to 35, and is very roughly dated to near the 4th century. Solomon Schechter in his research in the famed Cairo Geniza. It seems to be older than most other midrash, coming from the early 3rd century. Deuteronomy are chiefly made up of homilies on the Scripture sections for the Sabbath or festival, while the others are rather of an exegetical nature. Midrash Mishmash". The New York Review of Books. Retrieved 23 July 2017. ^ "Review of J. L. Kugel, The Bible as It Was". www.jhsonline.org. Retrieved 23 July 2017. "Midrashim". Catholic Encyclopedia. 1913. "Midrash". Encyclopædia Britannica (11th ed.). 1911. "Midrash". New International Encyclopedia. 1905. Ethics God Halakha Kabbalah Land of Israel Who is a Jew?